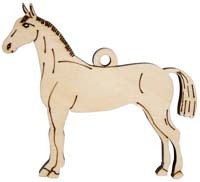 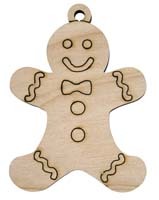 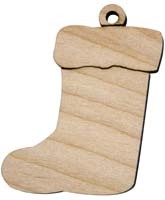 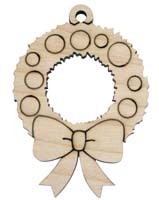 New this year is our LaserCreations USA line of wood ornaments available in natural birch and natural cedar! 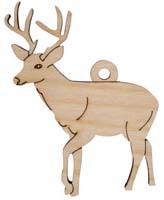 Started as a brainchild of our owners and employees, these unique and elegant wood ornaments will be sure to compliment your Christmas tree and add that extra special touch of personality! 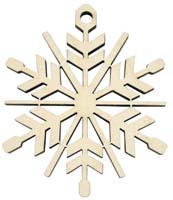 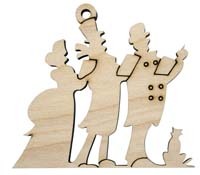 Each ornament is carefully and creatively designed and then our laser engraving machine does the rest! 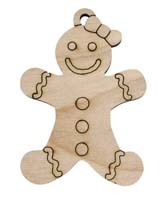 These wood Christmas ornaments are available in natural cedar and birch, and are truly one-of-a-kind due to the nature of the wood grains, knots, and coloration. 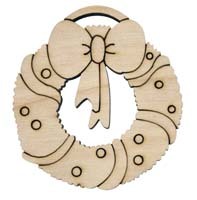 Our designs include a wide variety of nostalgic and traditional Christmas themes, as well as animals and our Symbols of New England series! 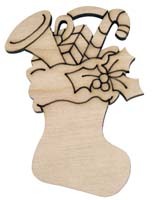 There are designs that are sure to please each one of your friends and family members on Christmas morning, and for many years to come! 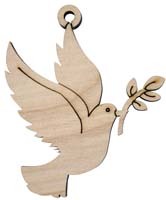 NEW HAMPSHIRE: Based on our pewter ornament, this features symbols such as the majestic White Mountains, our state bird the Purple Finch, a traditional covered bridge, and the state flower--lilacs. 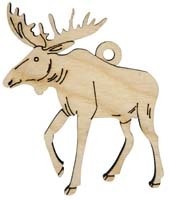 MAINE: Also modeled after our pewter ornament, this unique ornament showcases the moose, tall rugged white pine trees, the white pine cone, the black-capped chickadee, the famed Nubble Lighthouse, and the Maine lobster! 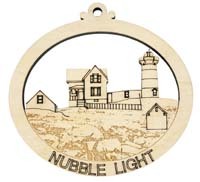 MASSACHUSETTS: Like the pewter counterpart, the Symbols of Massachusetts laser engraved ornament features the Bunker Hill Monument, elm tree, chickadee, lady bug, schooner, whale, mayflower, and the cranberry. 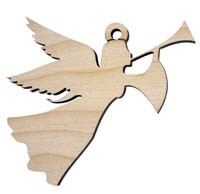 VERMONT: This wood ornament features well-known symbols of Vermont including a covered bridge, the sugar maple tree, the hermit thrush, a red clover, and the famous Bennington Monument. 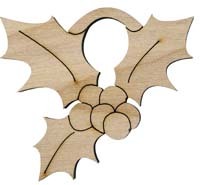 CONNECTICUT: The Symbols of Connecticut wood ornament includes many recognizable symbols such as: American robin, mountain laurel, the charter oak tree, an acorn, the Freedom Schooner Amistad, the USS Nautilus submarine, and an apple. 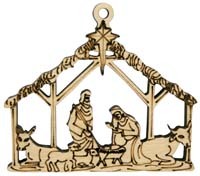 RHODE ISLAND: This tiny state's ornament was carefully designed to showcase the unique shape and the varied symbols that represent it! 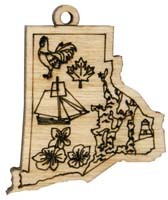 Symbols include: the Rhode Island Red Rooster, the sailing vessel Providence, a red maple leaf, the violet, Castle Hill Light in Newport, and the very waters that make Rhode Island so unique!